Before starting i would like say something about version. Flashsocket din't work on latest socket.io and i couldn't work out any solution. 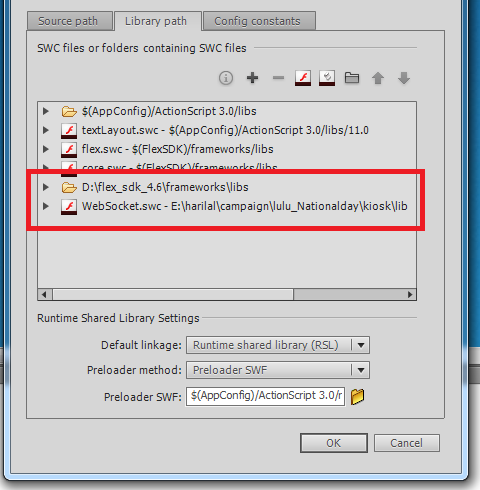 And also FlashSocket need FlexSdk and also websocket .